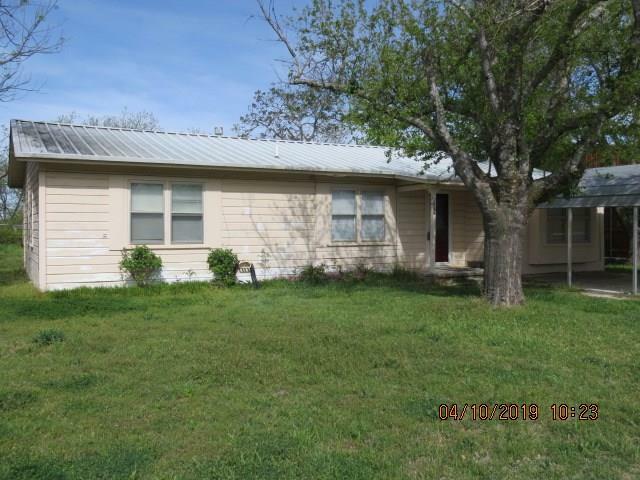 All Clyde homes currently listed for sale in Clyde as of 04/20/2019 are shown below. You can change the search criteria at any time by pressing the 'Change Search' button below. If you have any questions or you would like more information about any Clyde homes for sale or other Clyde real estate, please contact us and one of our knowledgeable Clyde REALTORS® would be pleased to assist you. "Beautiful country setting! Vacation at your home! Large trees, with fenced in pool. Covered Entry, Large Den with beautiful Fireplace opens to kitchen with eat at Bar. Second Bar opens to Dining Room and outside to covered patio. First floor Master Bedroom, large Bath, with Huge walk in closet. Opens to beautiful fenced in Pool and and Sun Deck. 3 Bedrooms upstairs, or 1 used as office. with full bath. Plus separate Game room upstairs has plumbing. 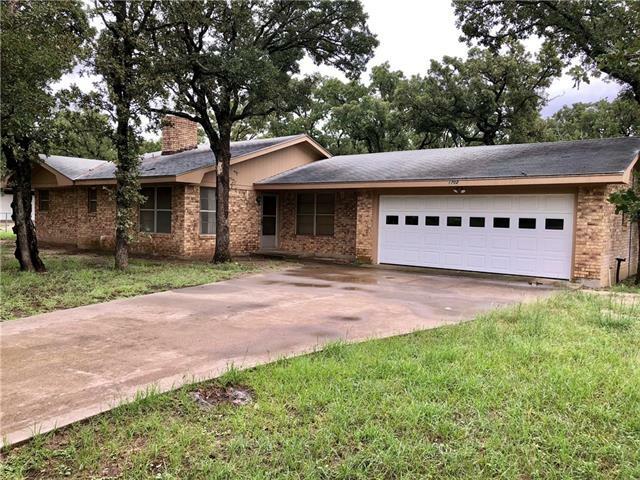 2 Car attached Garage has 10'X 8' Room with l"
"Nestled among the oaks trees in Shalimar Estate sets this meticulously kept home on 1.3 acres. Inviting front porch & beautifully design door welcomes you to this beautiful open concept 3bedroom 2 bath home. Kitchen boast of stunning cabinetry enchanted with granite counter tops ,island, like new appliances and breakfast bar with seating for 8. Formal dining area features vaulted ceiling. 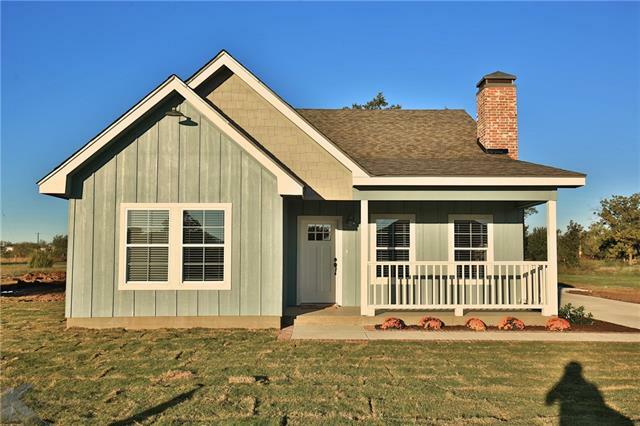 Master suite features private master bath with amble storage, garden tub and separate shower .Spacious of"
"PRISTINE CRAFTSMAN STYLE HOME BUILT IN THE DEVELOPING COMMUNITY OF LEGACY TOWNSHIP. BE WELCOMED HOME BY ITS CHARMING WRAPPED PORCH, OVER SIZED LIVING SPACE COMPLIMENTED BY GORGEOUS KINGS CROSS CEILINGS, CUSTOM BUILT SHELVING & A WARM WOOD BURNING FIREPLACE PERFECT FOR THE WINTER HOLIDAYS! BE PROUD AS GUESTS WALK THROUGH AND NOTICE THE MOSAIC GLASS TILE, GORGEOUS HIGH QUALITY GRANITE, ENGINEERED HARDWOOD FLOORING, AND DESIGNER LIGHTING FIXTURES. WITH OVER-SIZED CLOSET SPACE, A MUD ROOM AND SEPARA"
"This is a level tract that is an ideal location for a restaurant or retail store. 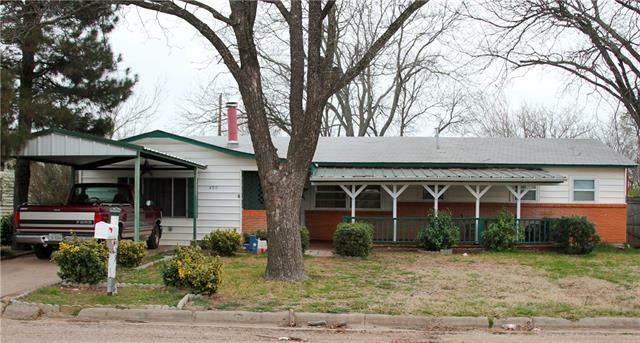 The lot is rectangular with a large front on I-20. It is located between the westbound and eastbound exits of I-20. There is a storm cellar and some sheds. Nearby is McConalds, Sonic, and Whataburger." "Welcome home to your modern farmhouse inspired design that combines stark clean lines & cozy country aesthetic. Magazine worthy facade uses mixed materials; stucco, wood, shed dormer + metal roof accents. Hosting will be a breeze in this open concept design with grand kitchen, 3 way bedroom split for master & guest rm privacy. Warm wood tones, calming color palette, industrial fixtures & modern selections create a simple yet inviting feel. Situated in Clyde's new & unique neighborhood, Legacy To"
"well maintained home in established neighborhood. windows r 2yrs old, covered front and back porch, extra storage room in garage, extra detached garage good for workshop, dated but move in ready. Den was built on but has a Dearborn heater and window unit, lots of oak trees in front yard, circle drive, plenty of outside parking, water well." 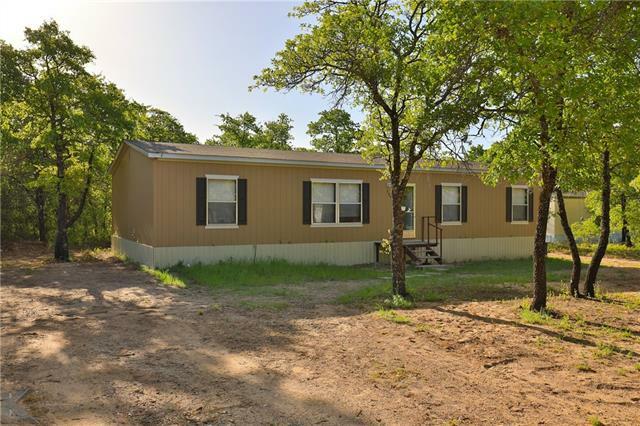 "Extensive remodeling and updating about 5 years ago, consisting of roofs, windows, electrical, light fixtures, ceiling fans, Sheetrock , painting,Heating and air conditioning (Heat Pump) Some new windows ,storm windows on other windows.Tile flooring. so much more. water well. Eula water runs down 604 should someone want more than well water. We always had plenty of well water for house, yard and livestock. A very comfortable and enjoyable place to live. Water outlet in green house. 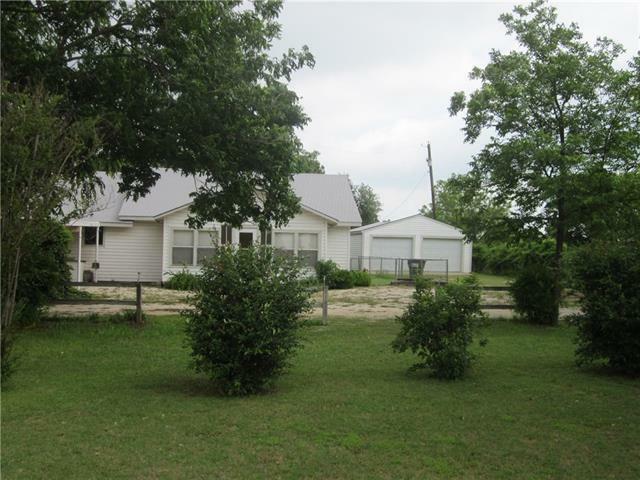 can have love"
"Come check out this nice country home located on 1 acre just north of I-20 in Clyde Texas. 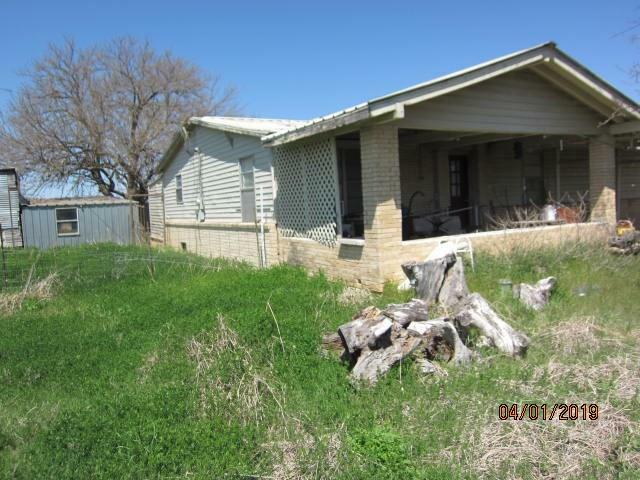 The property has a large circle drive, shop, small tank and water well." 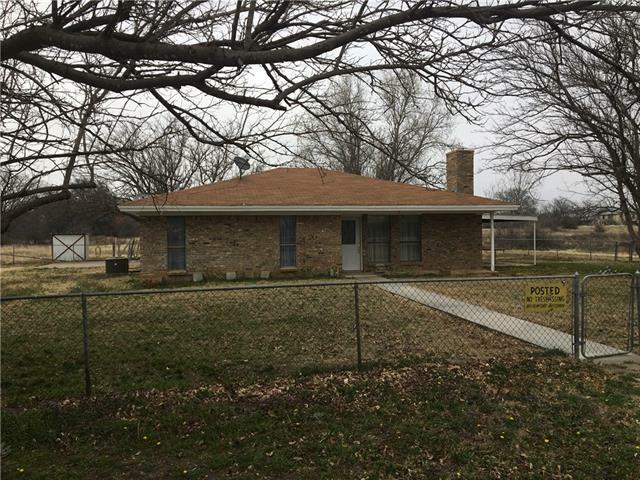 "3 bedroom brick with 2 baths, laminate wood floors, split bedroom arrangement. Master suite has a huge 23' X 23' den with wood stove and wet bar. opens to covered patio. house has 2 central heat & cooling systems. Insulted shop with electric. Well appointed eat in kitchen." 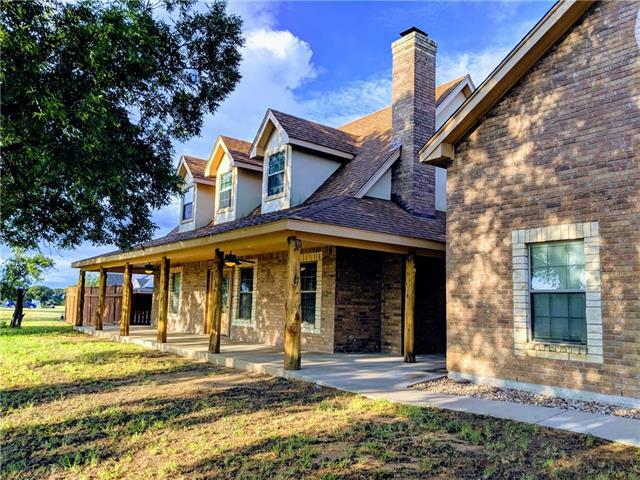 "Beautiful one-of-a-kind home nestled on over 3 acres in Callahan County. Absolutely Stunning. So much attention to detail. This home features 2 spacious living areas providing options for you. Amazing Switchback staircase with stained solid wood steps and shiplap accents. Spacious formal dining, perfect for entertaining family and friends. Large kitchen with subway tiled backsplash and butcher block counter tops. 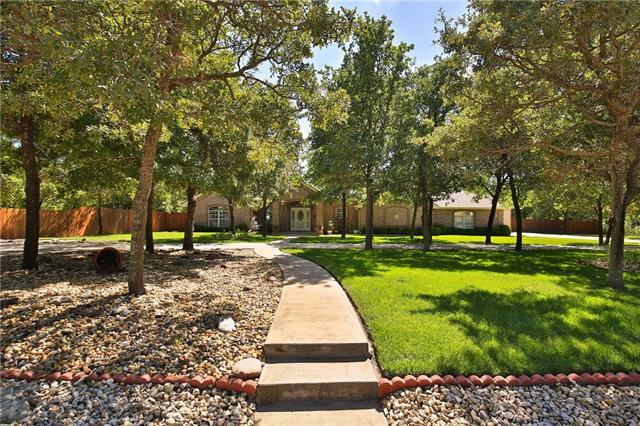 Large master with tiled shower, double closets and more. 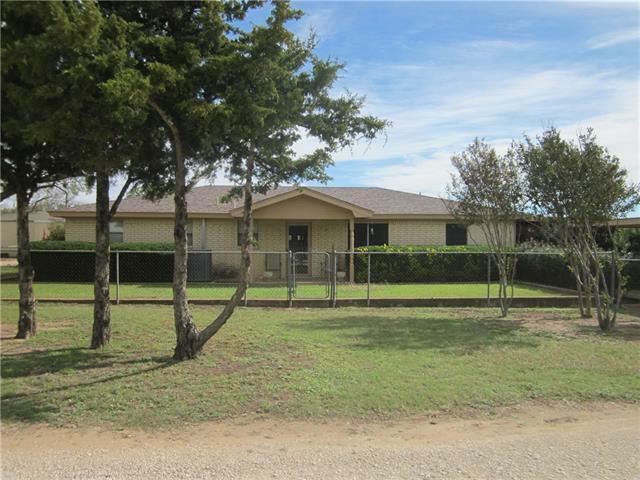 Updated HVAC, windows, plu"
"OWNER AGENT - Beautiful new home in Eula!!! This home has all the perks of a new build and with all of the vintage additions; the perfect amount of charm. Just in time for the cooler weather, so you can curl up in front of the cozy wood burning fireplace. 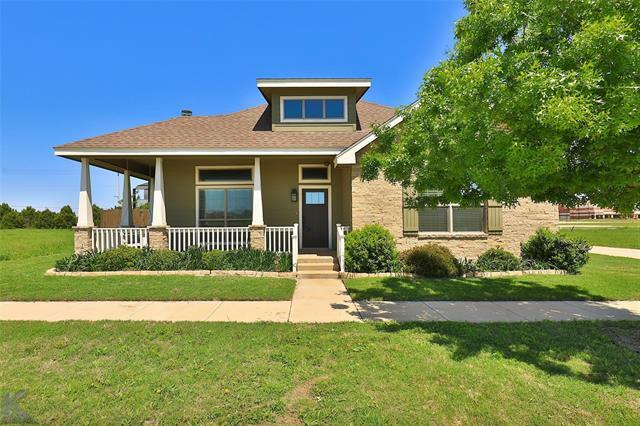 This home boasts custom kitchen cabinets with granite counter tops as well as vinyl plank and carpet floors. The repurposed doors in the living area are a wonderful touch. 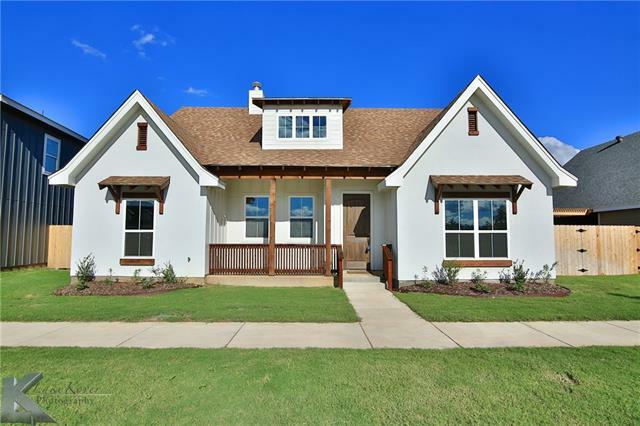 The front porch is perfect for sitting and enjoying some sweet iced tea "
"Frame farm house with several additions. let's call it a 2 bedroom. Some rooms in the house could serve several purposes. Eat in kitchen, 2 nice bathrooms. Sun room & big closed in porch.The shop is in the big frame garage. Very nice metal shed. 2 water wells. 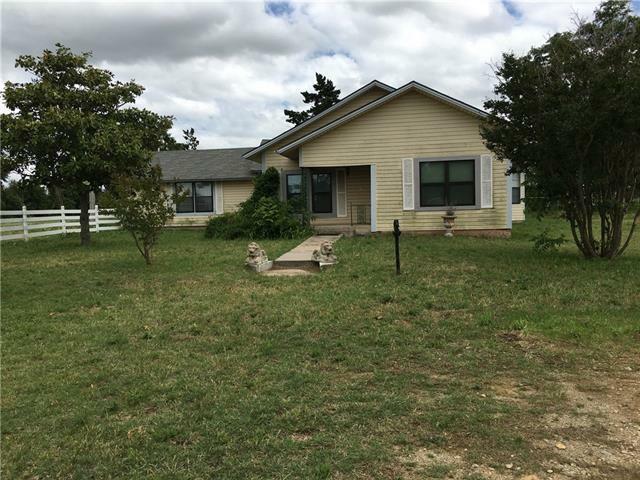 1 acre out of Abstract 87, Section 75, BBB&C, Callahan County, Texas"
"This home has space for days with 4 bedrooms and 2 bathrooms. The kitchen features a new dishwasher, new fixtures and a big island with enough space for two tables and plenty of room to entertain. Both bathrooms have new light fixtures, vanities and shower inserts. Laundry room is large with plenty of storage space and the convenience of a sink. It has a parking for 5 cars between the carport, garage and wired shop. Sun room is great flex space! Full fenced backyard." "Charming home on 5 acres!! Open concept living and dining! Large master bed has access to backyard. Kitchen is at the front of the home features nice breakfast bar open to flex space that could be used as 2nd dining space or office. 30x30 workshop with electricity is the perfect place to store those outdoor toys! 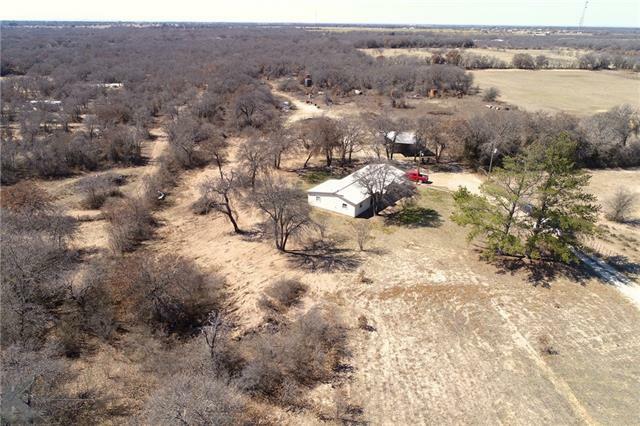 Don't miss this great opportunity to own this beautiful acreage!" "This wonderful home has been brought down to the studs and back again! With a beautiful open kitchen area boasting new granite, appliances, and flooring, you will sure fall in love. The home has vaulted ceilings and a split bedroom floor plan as well as a large back yard. From new insulation, carpet, tankless hot water heater, appliances, fixtures, and so much more, you'll feel like you are walking into a new construction." "IMPROVED PRICE!! 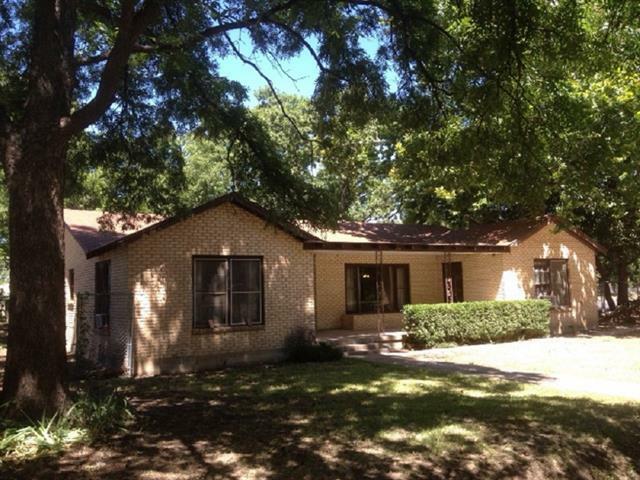 Ranch Style 3 bedroom, 2 bath sits on corner lot in desired Shalimar Subdivison. Over 1900 sq ft with eat in kitchen and beautiful brick fireplace. Oversized garage, large backyard with covered porch to sit and relax on. New Carpet and Heat Pump. Tons of Potential!!" "Small town living with big school spirit! 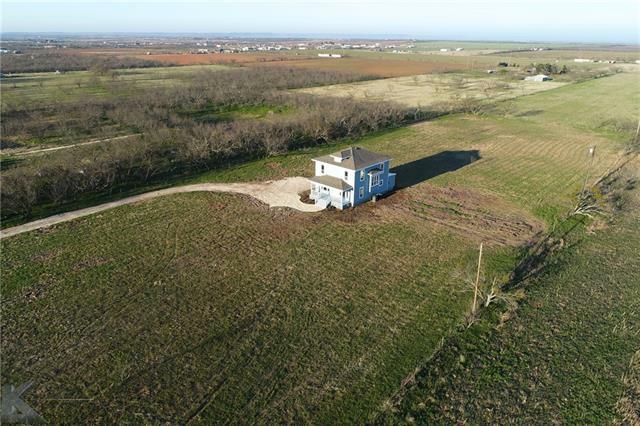 This Clyde ISD home is located within the city limits, but feels like you are living in the country. Dead end street with quiet neighbors. The space that you get in this open floor plan home, allows for everyone to spread out. Surrounded by trees, you will feel like you are living in the country. Gorgeous vinyl plank flooring travels throughout the common areas of the home, and carpet in the bedrooms for warmth when you wake up. Great size island f"
"Large older home boasting tons of character. Lots of original hardwood flooring . spacious rooms. Oversized lot with lots of shade trees. Bring your handyman and your ideas! Priced to sell! 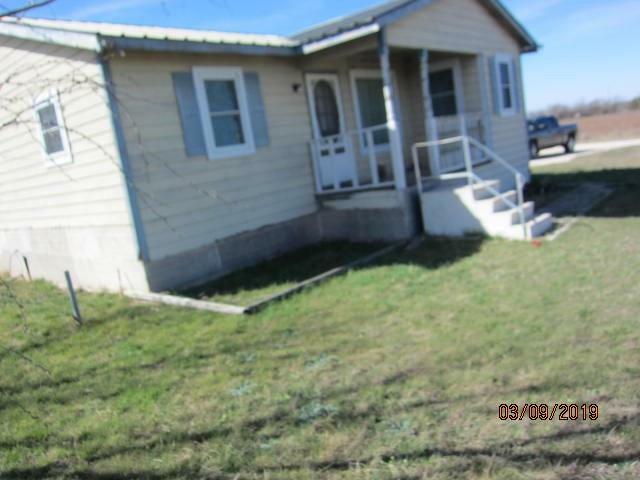 Selling AS IS"
"Home is being painted on outside and cleaned ready to move in. 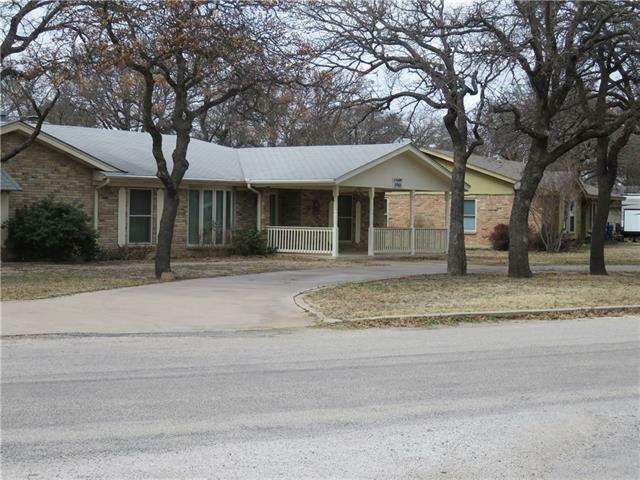 Nice 3 bedroom home 1 and half baths. Garage has been converted into the 3 bedroom with a large walk-in closet. The kitchen was updated 3 or 4 years ago with new cabinets, floors have wood laminate floors. Central heat and cooling, bath rooms were up dated also. big cover patio that can be enclosed very easy. back yard chain link fence on north mesh wire fence on south and back, storage shed and grass and some trees and a few sh"
"Pier and beam construction. New windows throughout. Property has a lot of junk that owner will pay to remove since he lives in Florida. Refrigerator and stove, 3 beds will remain with property. One acre is cleared by the house. 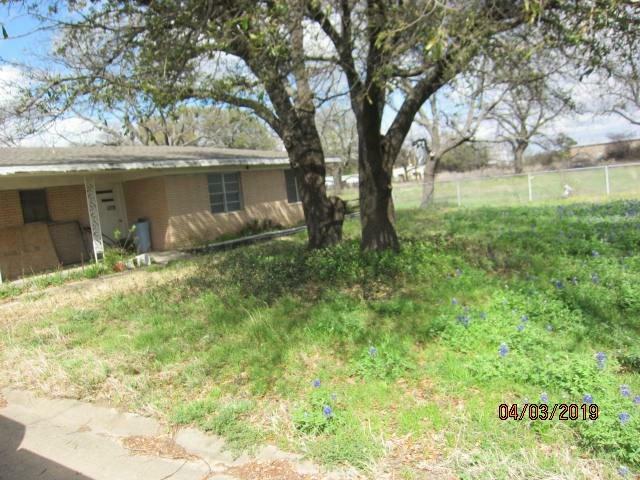 fenced 1 acre Mesquite pasture behind house. Needs paint on the outside."